Product prices and availability are accurate as of 2019-04-23 17:47:29 PDT and are subject to change. Any price and availability information displayed on http://www.amazon.com/ at the time of purchase will apply to the purchase of this product. 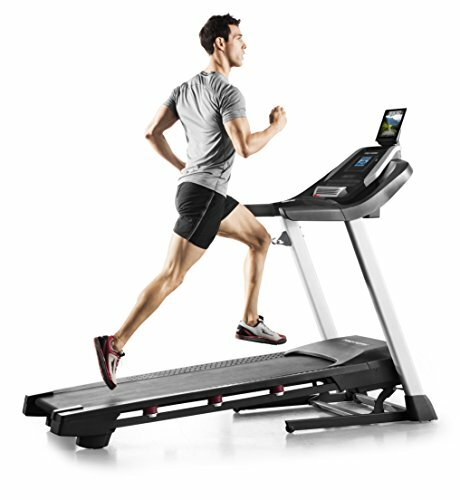 Get in shape in time for pool season with the 705 CST Treadmill. 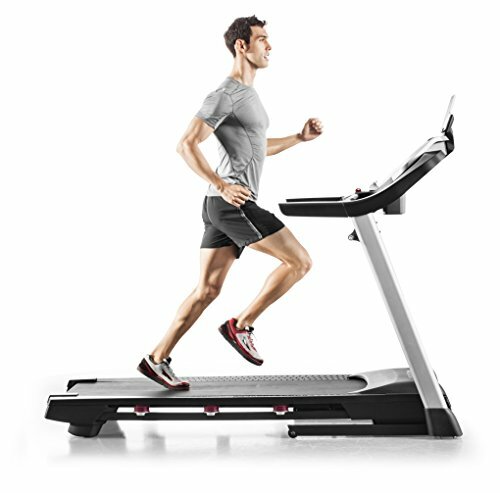 This treadmill has a roomy walk deck with a convenient foldable design that won't command too much space when not in use. 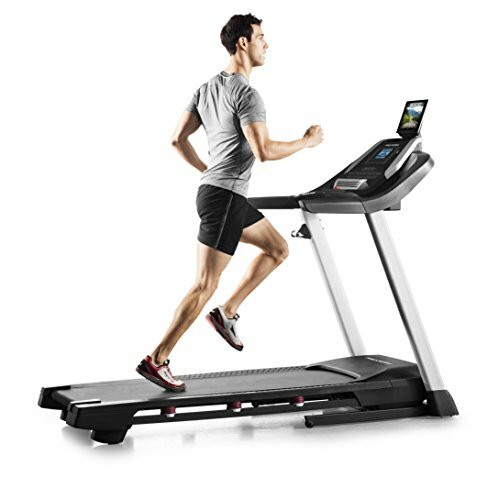 A 2.75 CHP motor powers the design, letting you select your speed (up to 12 MPH) and incline (up to 12%) to adjust your workout as necessary. 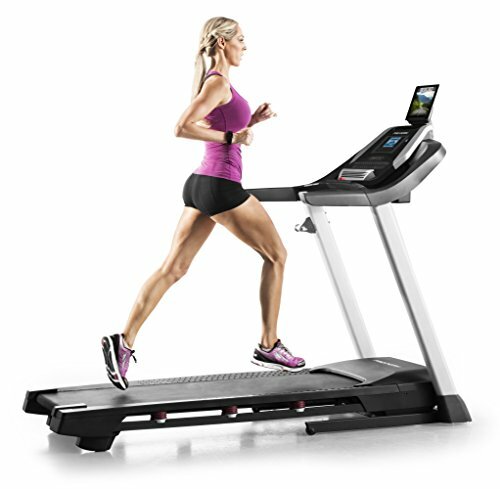 The LCD screen features a built-in heart-rate monitor and sound-system, capable of pairing with iFit to give you access to a number of helpful apps and tools. Dimensions: 61L x 36.5W x 78.75H in.. Frame constructed from steel. 2.75 CHP motor. 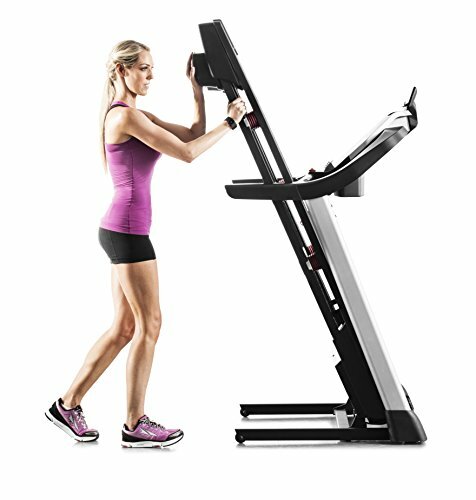 Variable speed and incline controls. LCD screen with heart-rate monitor. 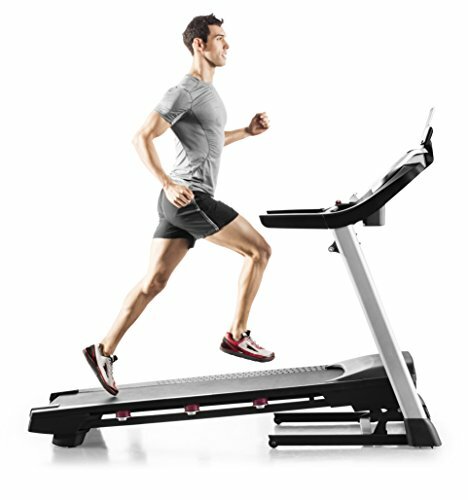 iFit enabled with sound-system.